09 Apr 2019 --- Carbiotix, a therapeutics company leveraging low-cost gut health testing and microbiome modulators to unlock the health boosting potential of the gut microbiome, has closed its latest funding round. The Sweden-based company now plans to ramp up its therapeutics development activities to address a wide range of rare and leading metabolic and chronic conditions by “optimizing each person’s microbiome metabolic profile.” The company will also partner with leading pharmaceutical companies to boost its pursuance of rare disease therapeutics, according to Carbiotix CEO, Kristofer Cook. Carbiotix is paving the way in the personal nutrition field by offering low cost, personalized gut testing services (starting at €19 a month) and personalized soluble fiber supplements. Carbiotix allocates over 75 percent of its budget to innovation and development activities, Cook tells NutritionInsight. Click to EnlargeDespite the popularity of personalized nutrition, there remains ample space for NPD in terms of bringing personalized options to a wider consumer base in an affordable and scientifically-sound way. This has become particularly salient as the category continues to increase in popularity. Innova Market Insights has pegged “Eating for Me” as its number six trend for 2019, denoting a consumer who is seeking a personalized approach to health. “Carbiotix has gone through an evolution over the past four years, from a company focusing only on second-generation prebiotics, to launching low-cost gut health testing services, and finally, leveraging both to bring innovative therapeutic solutions to market. We have a much better understanding of both the potential and limitations of interventions such as prebiotics and probiotics and the requirements of gut health testing and tracking,” explains Cook. The increased focus on microbiome therapeutics development will mean that several earlier products and services will be updated or reprioritized. The limitations of personalizing a soluble fiber today and need for high efficacy therapeutics will result in PersonalGut being renamed to FiberGut, emphasizing the need to increase soluble fiber consumption. 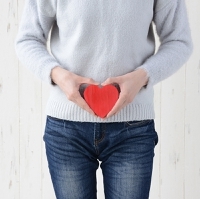 The monthly gut health test LoveGut will also be renamed to MonthGut, reinforcing the need for regular testing to overcome the error associated with singular gut health testing. 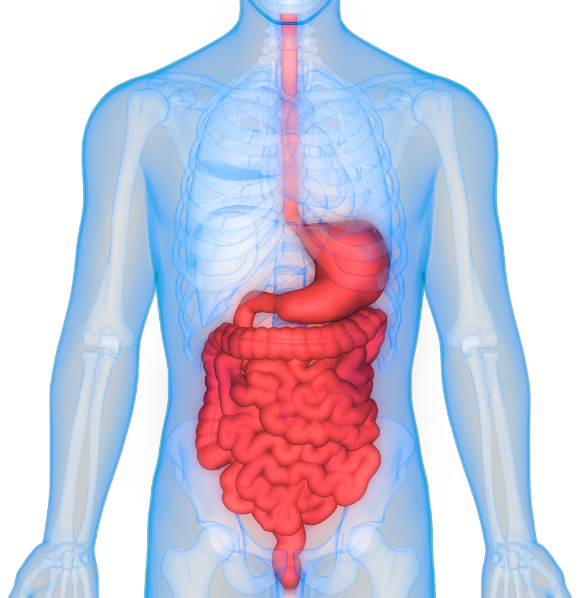 At the same time, on the corporate side, the company will focus more on promoting its LinkGut service directly to food and beverage companies allowing them to gain access to Carbiotix low-cost gut health testing ecosystem to add value to their product offerings. This will leave the StudyGut, CareGut and API services as either internal tools or development projects that will be introduced as mature services at a later date, the company notes. “We believe that the data we have generated from our latest 600 person study and continue to collect through our low-cost gut health testing services will result in high efficacy microbiome modulator therapeutics that are able to address a wide range of rare and leading metabolic and chronic conditions by optimizing each person’s microbiome metabolic profile. This is strengthened even more in combination with our proprietary AXOS soluble fiber, isolated bacterial strains and novel delivery mechanisms,” says Cook.